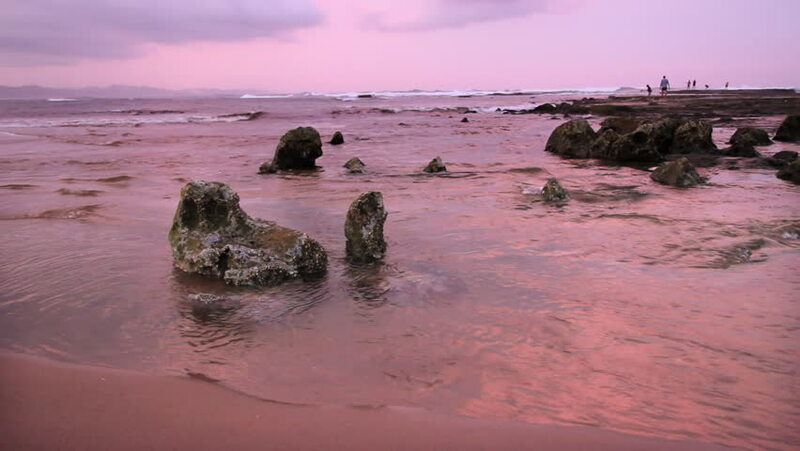 Gentle waves lapping on the beach during pink afterglow of tropical sunset at the Indian Ocean. 4k00:32Cabo Rojo, Puerto Rico / United States - 04 03 2018: This sunset is in the beautiful lighthouse in Cabo Rojo, Puerto Rico. 4k00:23Beautiful cliffs on west coast of Portugal near Carrapateira, Rota Vicentina.